The medical establishment has become a major threat to health. The disabling impact of professional control over medicine has reached the proportions of an epidemic. Iatrogenesis, the name for this new epidemic, comes from iatros, the Greek word for ‘physician’, and genesis, meaning ‘origin’. A professional and physician-based health-care system that has grown beyond critical bounds is sickening for three reasons: it must produce clinical damage that outweighs its potential benefits; it cannot but enhance even as it obscures the political conditions that render society unhealthy; and it tends to expropriate the power of the individual to heal himself and shape his or her environment. 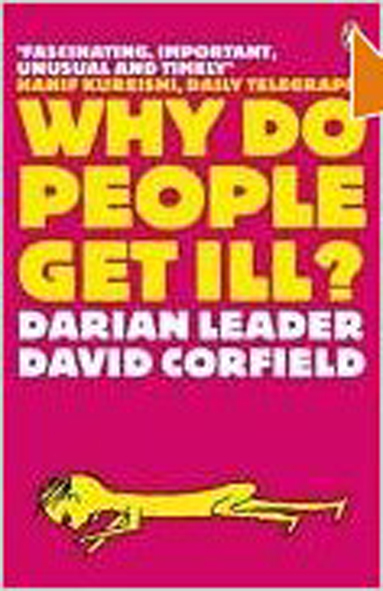 More and more people subconsciously know that they are sick and tired of their jobs and of their leisure passivities, but they want to hear the lie that physical illness relieves them of social and political responsibilities. They want their doctor to act as lawyer and priest. As a lawyer, the doctor exempts the patient from his normal duties and enables him to cash in on the insurance fund he was forced to build. As a priest, he becomes the patient’s accomplice in creating the myth that he is an innocent victim of biological mechanisms rather than a lazy, greedy or envious deserter of a social struggle for control over the tools of production. Social life becomes a giving and receiving of therapy: medical, psychiatric, pedagogic or geriatric. People who are angered, sickened and impaired by their industrial labour and leisure can escape only into a life under medical supervision and are thereby seduced or disqualified from political struggle for a healthier world. Medicine has the authority to label one man’s complaint a legitimate illness, to declare a second man sick though he does not himself complain, and to refuse a third social recognition of his pain, his disability and even his death. It is medicine which stamps some pain as ‘merely subjective’, some impairment as malingering, and some deaths – though not others – as suicide. The judge determines what is legal and who is guilty. The priest declares what is holy and who has broken a taboo. The physician decides what is a symptom and who is sick. To be in good health means not only to be successful in coping with reality but also to enjoy the success; it means to be able to feel alive in pleasure and in pain; it means to cherish but also to risk survival, Health and suffering, as experienced sensations are phenomena that distinguish men from beasts. Only storybook lions are said to suffer and only pets to merit compassion when they are in ill-health. Medicalisation constitutes a prolific bureaucratic programme based on the denial of each man’s need to deal with pain, sickness and death. The modern medical enterprise represents an endeavour to do for people what their genetic and cultural heritage formerly equipped them to do for themselves. Medical civilization is planned and organized to kill pain, to eliminate sickness, and to abolish the need for an art of suffering and of dying. Culture makes pain tolerable by interpreting its necessity; only pain perceived as curable is intolerable. A myriad virtues express the different aspects of fortitude that traditionally enabled people to recognize painful sensations as a challenge and to shape their own experience accordingly. Patience, forbearance, courage, resignation, self-control, perseverance, and meekness each express a different colouring of the responses with which pain sensations were accepted, transformed into the experience of suffering and endured. Duty, love, fascination, routines, prayer, and compassion were some of the means that enabled pain to be borne with dignity. The pupils of Hipprocrates distinguished many kinds of disharmony, each of which caused its own type of pain…Pain might disappear in the process of healing, but this was certainly not the primary object of the…treatment. The Greeks did not even think about enjoying happiness without taking pain in their stride. Pain was the soul’s experience of evolution…The body had not yet been divorced from the soul, nor had sickness been divorced from pain. All words that indicated bodily pain were equally applicable to the suffering of the soul. 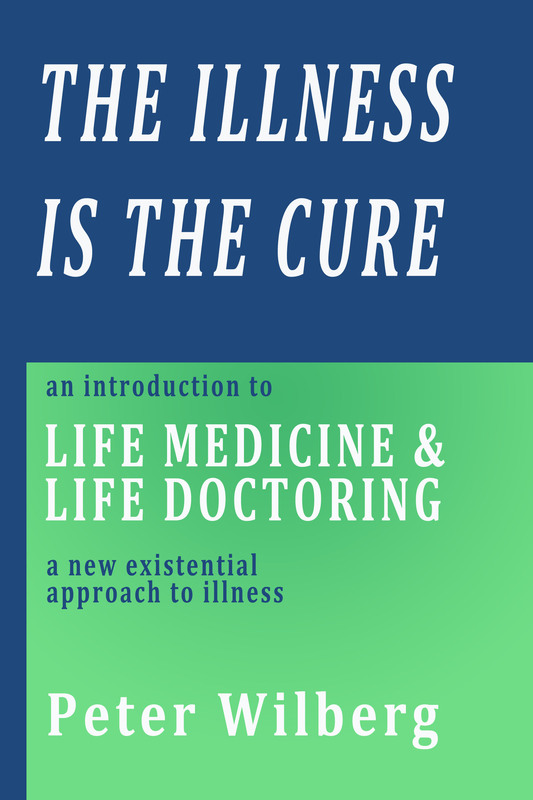 [The] raised threshold of physiologically mediated experience, which is characteristic of a medicalised society, makes it extremely difficult today to recognize in the capacity for suffering a possible symptom of health. The reminder that suffering is a responsible activity is almost unbearable to consumers, for whom pleasure and dependence on industrial outputs coincide. During the 17th and 18th centuries, doctors who applied measurements to sick people were liable to be considered quacks by their colleagues. During the French Revolution, English doctors still looked askance at clinical thermometry, Together with the routine taking of the pulse, it became accepted clinical practice only around 1845, nearly thirty years after the stethoscope was first used by Laenne. People would rebel against such an environment if medicine did not explain their biological disorientation as a defect in their health, rather than as a defect in the way of life which is imposed on them or which they impose on themselves. The medical diagnosis of substantive disease entities that supposedly take shape in the individual’s body is a surreptitious and amoral way of blaming the victim. The physician, himself a member of the dominating class, judges that the individual does not fit into an environment that has been engineered and is administered by other professionals, instead of accusing his colleagues of creating environments into which the human organism cannot fit. Before sickness came to be perceived primarily as an organic or behavioural abnormality, he who got sick could still find in the eyes of the doctor a reflection of his own anguish and some recognition of the uniqueness of his suffering. Now, what he meets is the gaze of a biological accountant engaged in input/output calculations. His sickness is taken from him and turned into the raw material for an institutional enterprise. His condition is interpreted according to a set of abstract rules in a language he cannot understand. He is taught only about alien entities that the doctor combats, but only just as much as the doctor considers necessary to gain the patient’s cooperation. Language is taken over by the doctors: the sick person is deprived of meaningful words for his anguish, which is thus further increased by linguistic mystification. …while the industrial worker refers to his ache as a drab ‘it’ that hurts, his predecessors had many colourful and expressive names for the demons that bit or stung them. Like time-consuming acceleration, stupefying education, self-destructive military defense, disorienting information, or unsettling housing projects, pathogenic medicine is the result of industrial overproduction that paralyses autonomous action. The patient is reduced to an object – his body – being repaired; he is no longer a subject being helped to heal. If he is allowed to participate in the repair process, he acts as the lowest apprentice in a hierarchy of repairmen. Often he is not even trusted to take a pill without the supervision of a nurse. When people become aware of their dependence on the medical industry, they tend to be trapped in the belief that they are already hopelessly hooked. They fear a life of disease without a doctor much as they would feel immobilized without a car or bus. Increasing and irreparable damage accompanies present industrial expansion in all sectors. In medicine this damage appears as iatrogenesis. 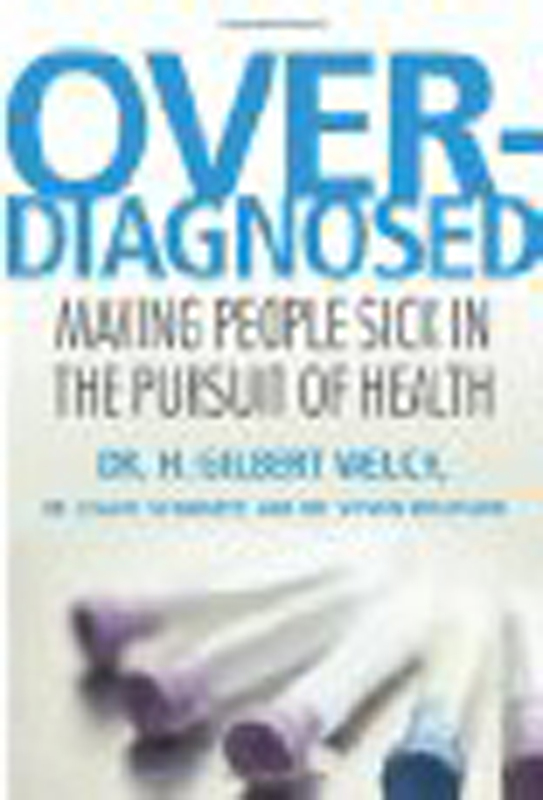 Iatrogenesis is clinical when pain, sickness and death result from medical care; it is social when health policies reinforce an industrial organization that generates ill-health; it is cultural and symbolic when medically sponsored behaviour and delusions restrict the vital autonomy of people by undermining their competence in growing up, caring for each other, and aging, or when medical intervention cripples personal responses to pain, disability, impairment, anguish and death. To read the whole of Chapter 2 of ‘Medical Nemesis’ by Ivan Illich click here.